Find Out How We Can Perfect Your Smile Today! All that is good begins with a beautiful SMILE. Dr. Isaac Comfortes is a master of blending knowledge, art, skill, and compassion to achieve relaxing dental experiences. 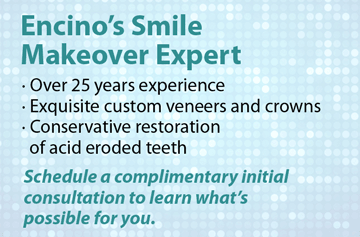 For over 25 years, he has restored patients with complex dental problems and created long-lasting incredible smiles. In addition, Dr. Comfortes and his team are on the leading edge of the Oral Systemic Health movement, expanding public knowledge and providing evidence-based dental care that supports TOTAL WELLNESS in all its aspects of your body and life. Dentistry is entering a renaissance of expanding care that integrates the latest scientific evidence and the mindful (and even spiritual journey) of today’s health-conscious renaissance men and women. We invite you to explore our articles and frequently visit our blog. We welcome new patients, but we also realize that not every patient will feel comfortable reaching out to a dental practice that is as leading edge as ours. If you would like an initial consultation with Dr. Comfortes to “just talk” and get to know us personally before scheduling a new patient exam, you may schedule a complimentary “preclinical conversation” appointment. Our patients will tell you that Dr. Comfortes is adept at understanding the needs and wants of each patient, and tailoring both preventive and restorative dentistry to each individual. Get Acquainted With Our Practice. Watch Our Latest Video, Dr. Isaac Comfortes, D.D.S. When you come into our office, you are stepping into the world of a dentist who sees you as a unique and interesting individual, who cares about your personal story and your goals, and who believes you are deserving of his time, attention, and finest care. 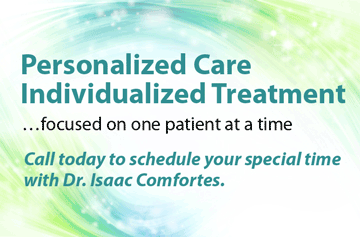 Dr. Isaac Comfortes and our entire team, connect well with patients. We understand your concerns, even if you are a dental phobic. We genuinely care about you and easily make connections with patients. 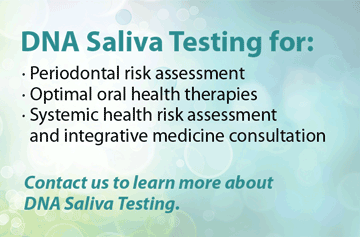 You are in control of your oral health decisions and will not be pressured. 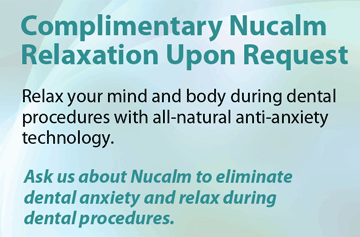 Rather, you will be gently guided towards improved oral health, comfort, confidence, and natural beauty in a way that supports total health and in a way that is most appropriate for you. Encouragement is one of our strengths. We befriend and care about our patients as whole people… intellectually, spiritually, and biologically. Conversations with Dr. Isaac Comfortes transform lives by fueling each patient’s inner drive to be the healthiest they can be. The advice you need… the encouragement you need… are all here at Total Health Dentistry of Encino. Call for an appointment and experience dentistry like you’ve never experienced it before. We invite you to step into the world of a dentist who has an artist’s eye and a healer’s passion for creating beautiful, healthy smiles, and long-lasting systemic health. Call Total Health Dentistry today at (818) 990-9101.